Here come the wimmin! Runferyerlives! 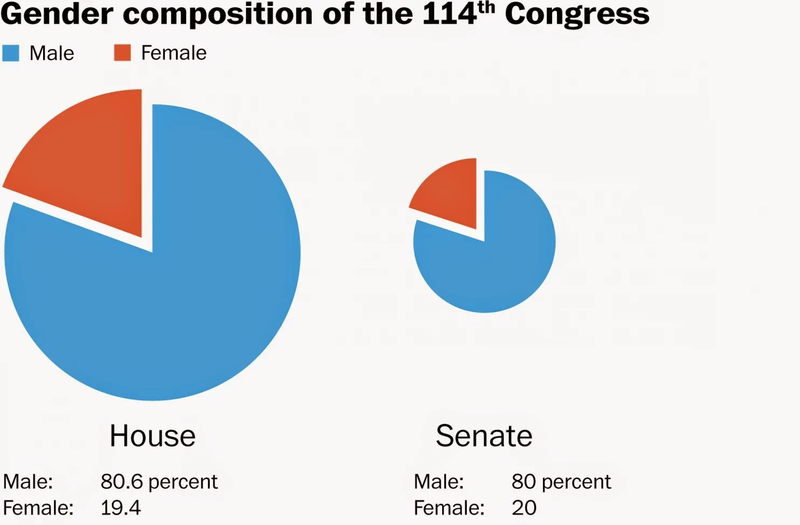 Democrats are quite likely to nominate a woman for president in 2016, which would be the very first time in American history that a major political party has done such a thing. Ross Baker, a political science professor at Rutgers, explains in USA Today that this possibility should alarm us all. Baker argues that by allowing women to have power, the Democrats "have scared off serious male challengers" and created a "gender problem" in the party. Baker pays lip service to the idea that it's good to let women have some power by allowing that the "advancement and championing of women has been a source of justifiable pride for Democrats." Then he lets loose with his real argument, which is that allowing women into positions of power is inherently anti-male, because we all know how afraid men are to challenge women. "Take Hillary Clinton and Rep. Nancy Pelosi," he writes. "Both are towering and intimidating figures, who have sucked the oxygen out of the spheres they dominate." Baker argues that these women have amassed power not because of merit, but because they are using the immense terror of ever challenging female power to intimidate their worthier male opponents. "But the very elevation of these extraordinary women has placed male Democrats in the position of being unwilling to challenge them," he writes. "The mantra 'it's her turn' has broad appeal among Democrats." 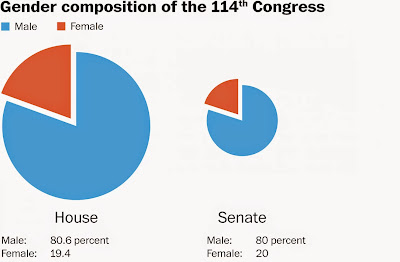 While the Democratic bench isn't as full as it has been, there is still no shortage of qualified male candidates who will probably not step forward in 2016. In the Senate there are potential hopefuls who could win the hearts of the very people who consider Clinton too middle-of-the-road: Sens. Sheldon Whitehouse of Rhode Island, Sherrod Brown of Ohio, and Jeff Merkley of Oregon. There are well-regarded governors such as Jack Markell of Delaware and Andrew Cuomo of New York or former Massachusetts governor Deval Patrick. None of them has given the slightest hint that they might consider a run. 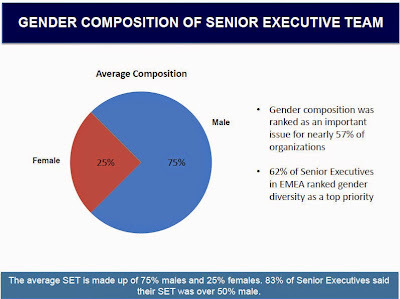 The fact that there are so many male Senators and governors to begin with is lost on Baker. And to those who would point out that the all-powerful Clinton lost to a male opponent last time she tried to secure the Democratic nomination, Baker says this: "Yes, but he also represented a core Democratic constituency that also enjoys favored status in the party and rewards it in return with overwhelming support." Which is a euphemistic way of saying that it's only because Obama is black. And that constituency of humans who failed to be properly born with penises? They don't exist apparently. Take Senator Barack Obama and Rep. John Lewis. Both are towering and intimidating figures, who have sucked the oxygen out of the spheres they dominate.... But the very elevation of these extraordinary African Americans has placed white Democrats in the position of being unwilling to challenge them... the mantra 'it's their turn' has broad appeal among Democrats....While the Democratic bench isn't as full as it has been, there is still no shortage of qualified white candidates who iwll probably not step forward in 2008. White I'm sure there was plenty of this sort of thing being written in the fever swamps six years ago I don't think USA Today was running it. They surely wouldn't run it now. It's openly racist, suggesting that white people are afraid to run for office because they're being "mau-maued" by some uppity blacks. Here, it's white men being "mau-maued" by some uppity females and they run it like it's perfectly reasonable to assert such a thing. The fact that they do still makes me a little bit skeptical that a woman can win the presidency. I suppose if she's lucky in her opposition she can pull it off but it's not going to be as obviously easy as some people think it is. Clinton is a powerful figure because she was politically active in the Arkansas Governor's mansion for a decade, same with the White House for eight years as the president's closest advisor, then a Senator, a Secretary of State and a presidential candidate who came very close to winning the nomination in 2008. I'd guess that's a 30 year resume that might scare off some white men even if she were a white man herself. The threat of matriarchy is very far off indeed. But in the meantime if some of these timorous white men feel threatened by us old broads, fine. Welcome to our world. Update: Oh, and by the way, the white men foolishly gave women the right to vote some time ago and they make up over half the population. If appealing to them is a "problem" for Democrats it's a good problem to have.